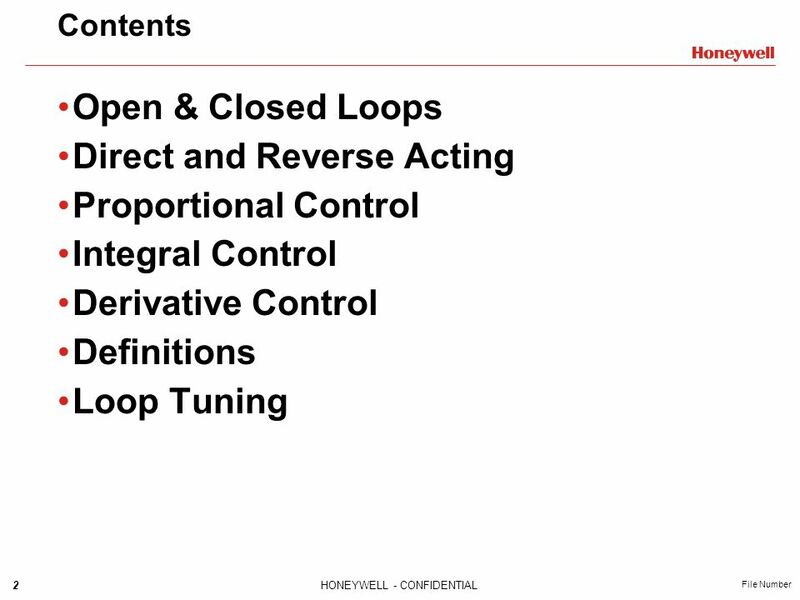 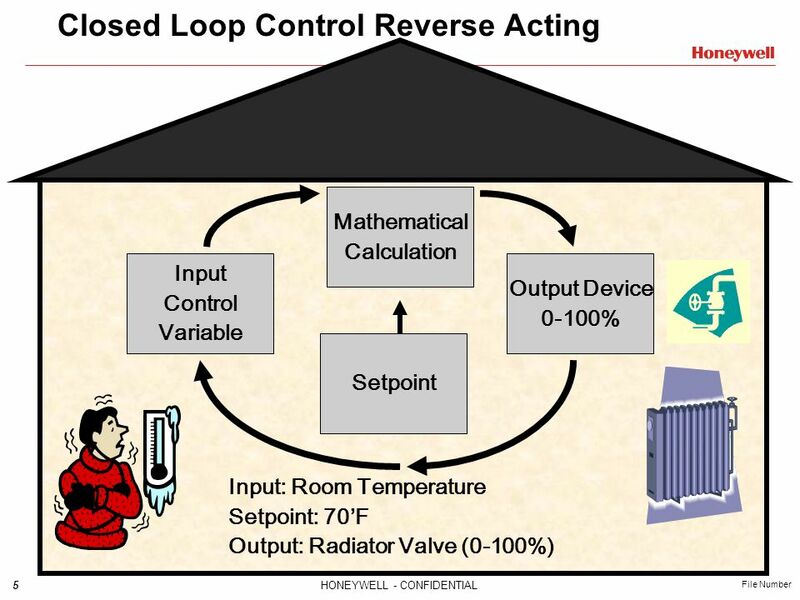 21 Tuning Hints: PI control for closed-loop applications only. 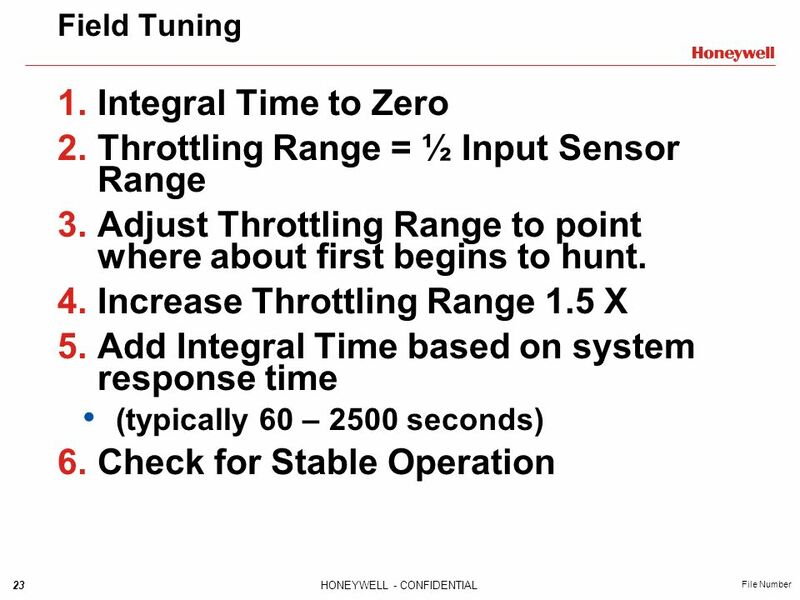 The narrower (smaller) the throttling range, the more precise the control operation. 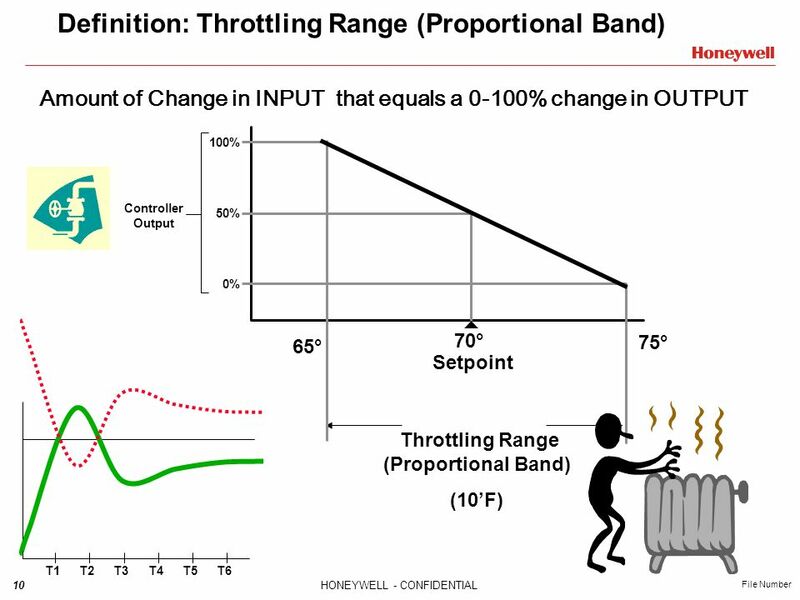 The wider (larger) the throttling range, the more stable the control action. 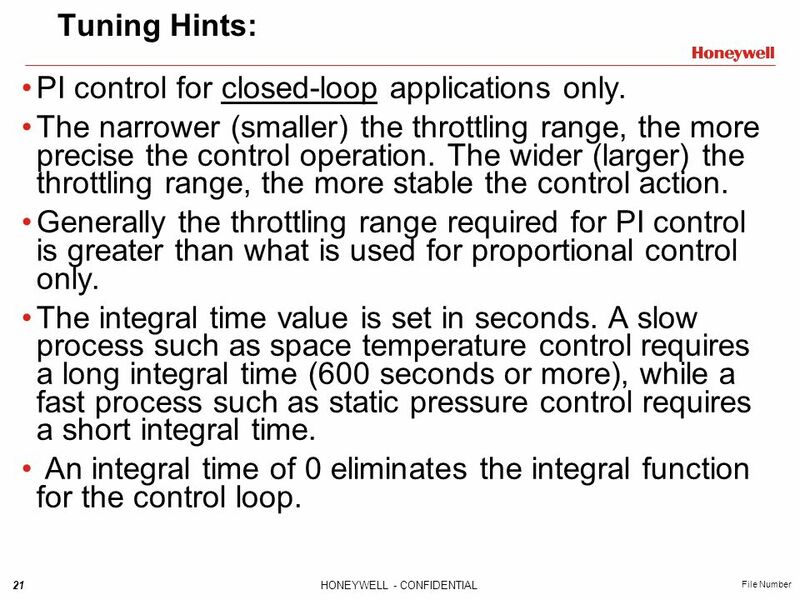 Generally the throttling range required for PI control is greater than what is used for proportional control only. 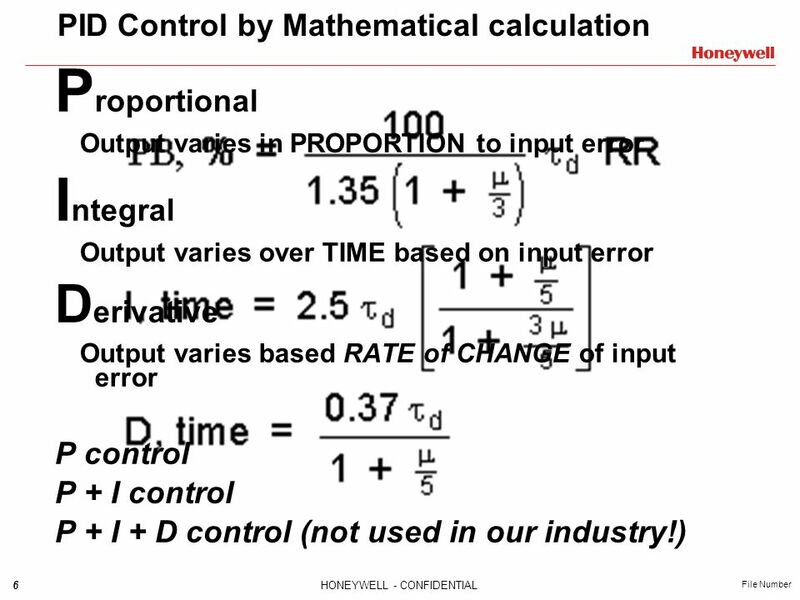 The integral time value is set in seconds. 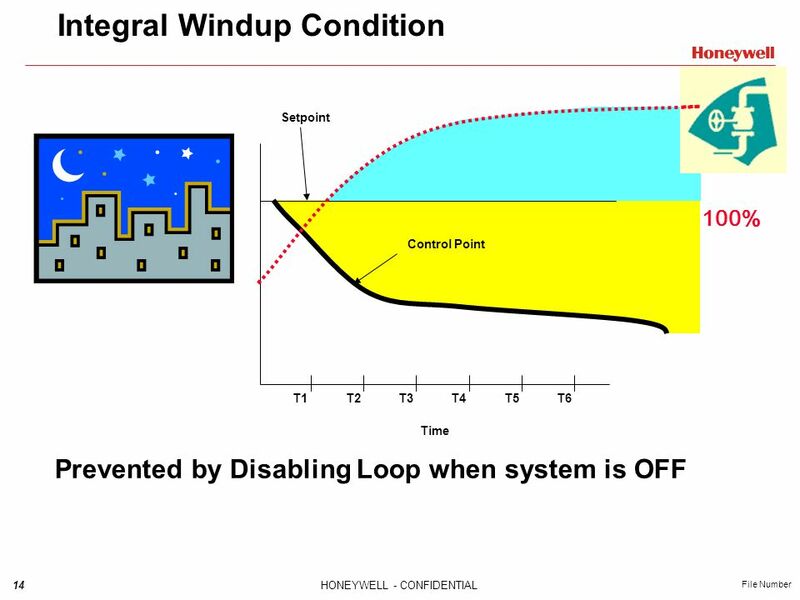 A slow process such as space temperature control requires a long integral time (600 seconds or more), while a fast process such as static pressure control requires a short integral time. 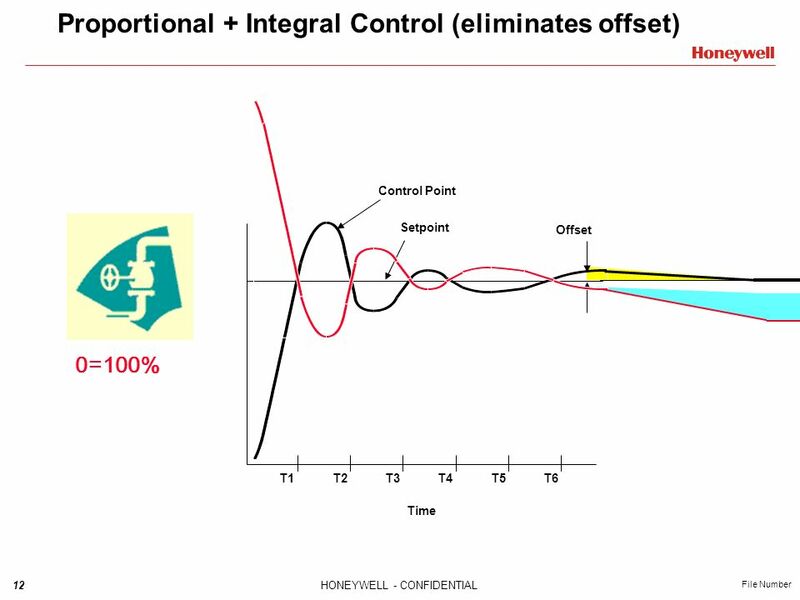 An integral time of 0 eliminates the integral function for the control loop. 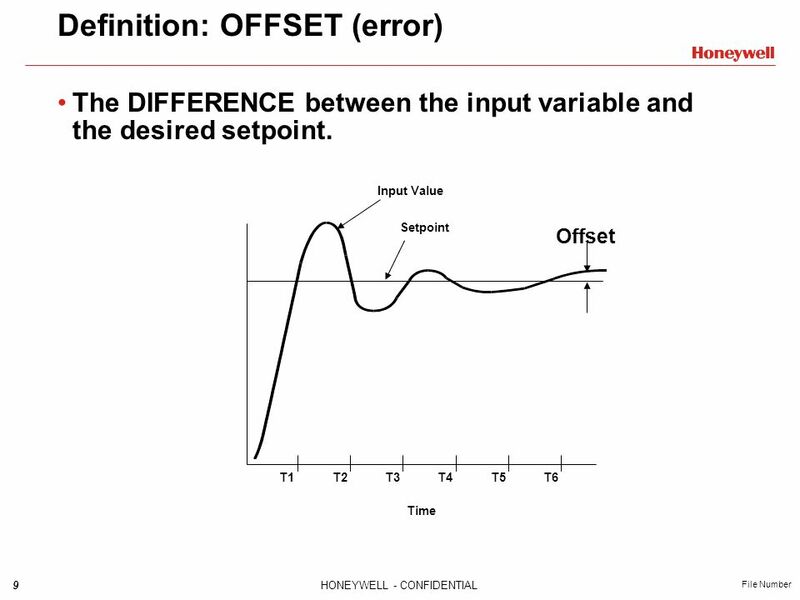 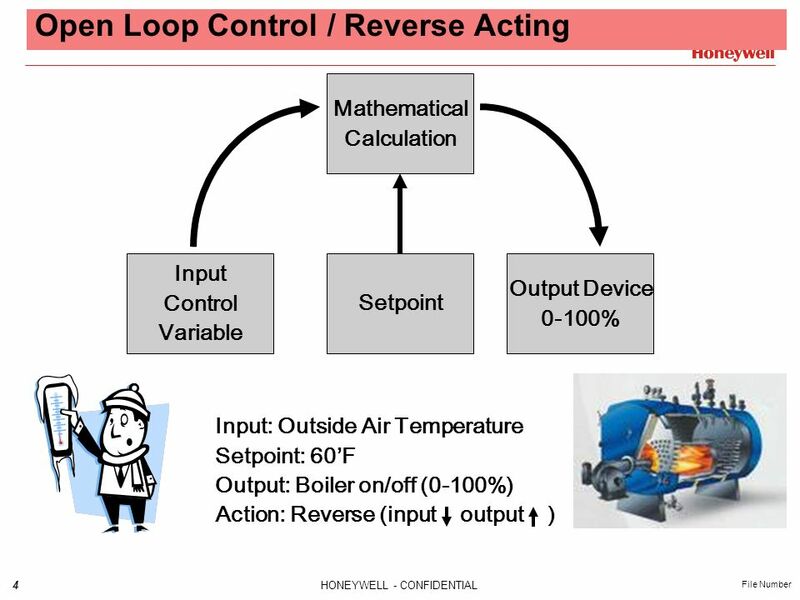 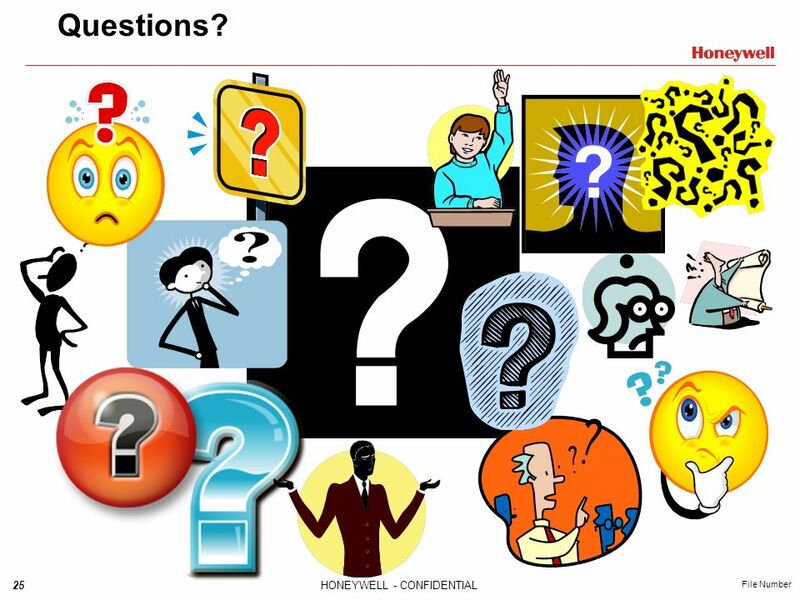 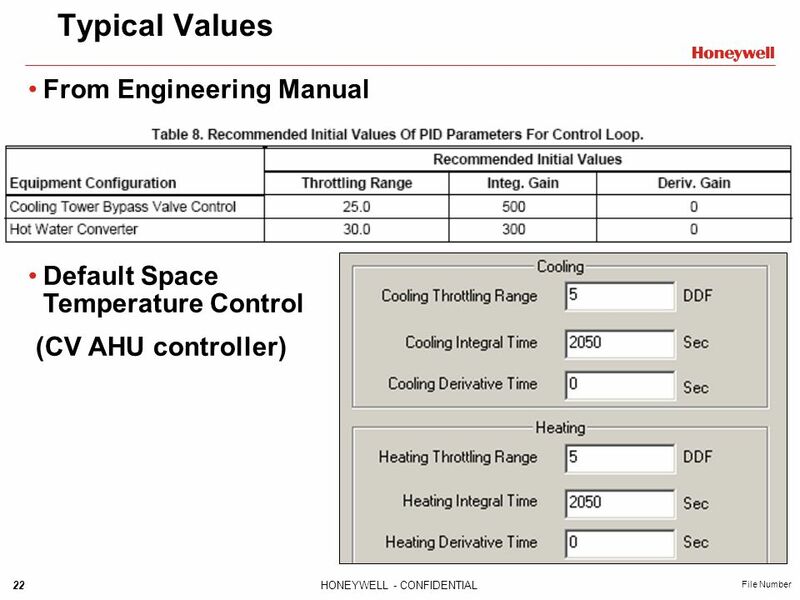 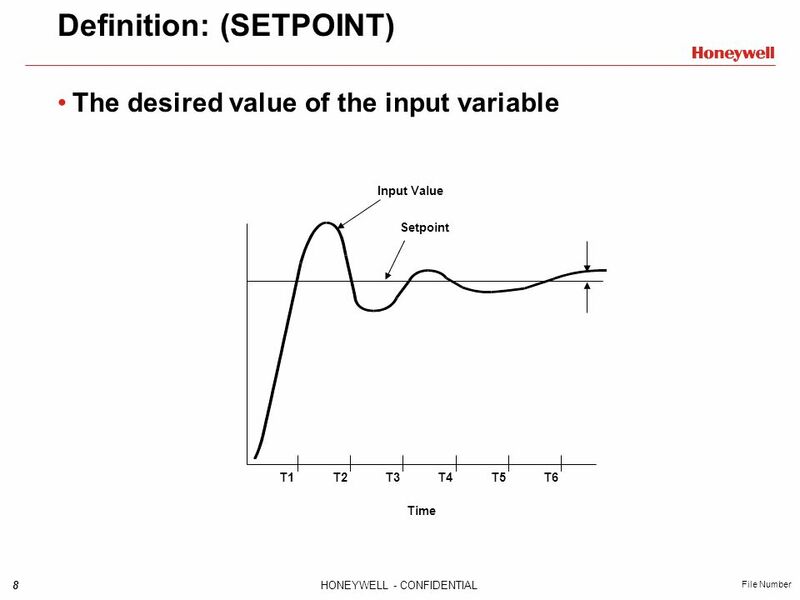 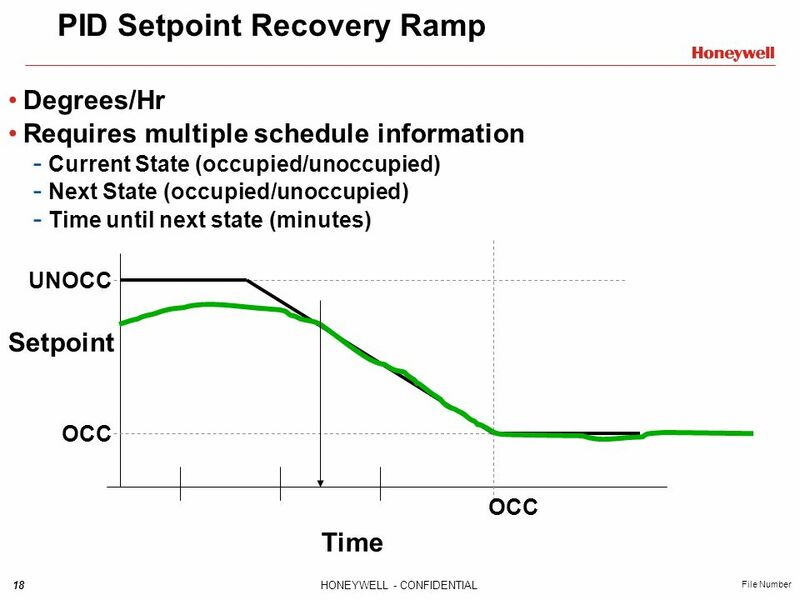 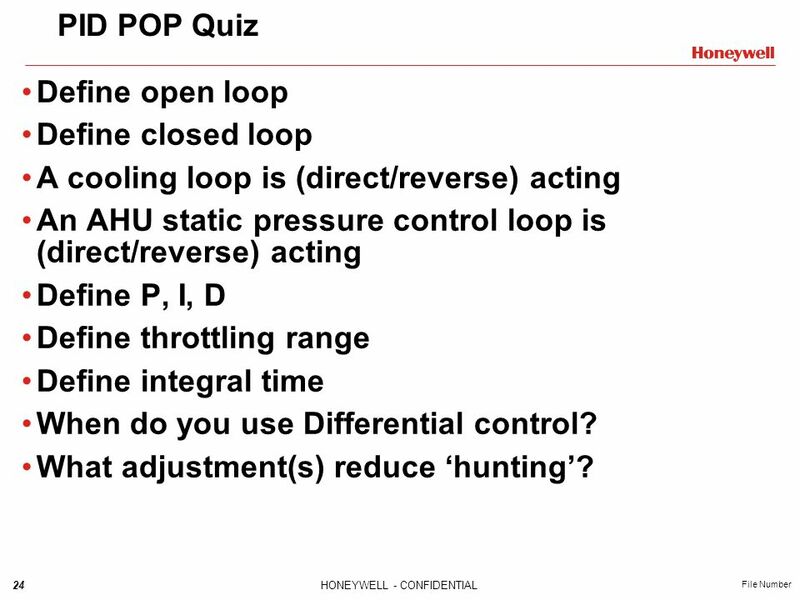 24 PID POP Quiz Define open loop Define closed loop A cooling loop is (direct/reverse) acting An AHU static pressure control loop is (direct/reverse) acting Define P, I, D Define throttling range Define integral time When do you use Differential control? 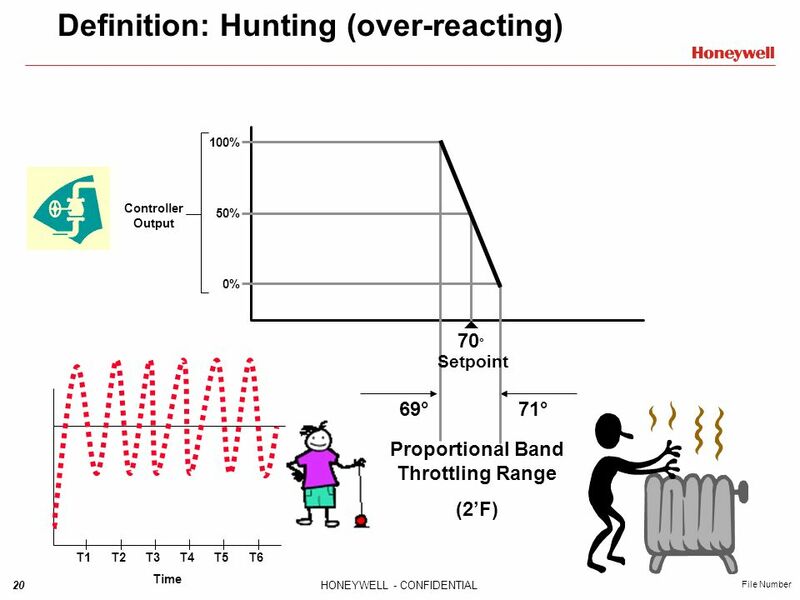 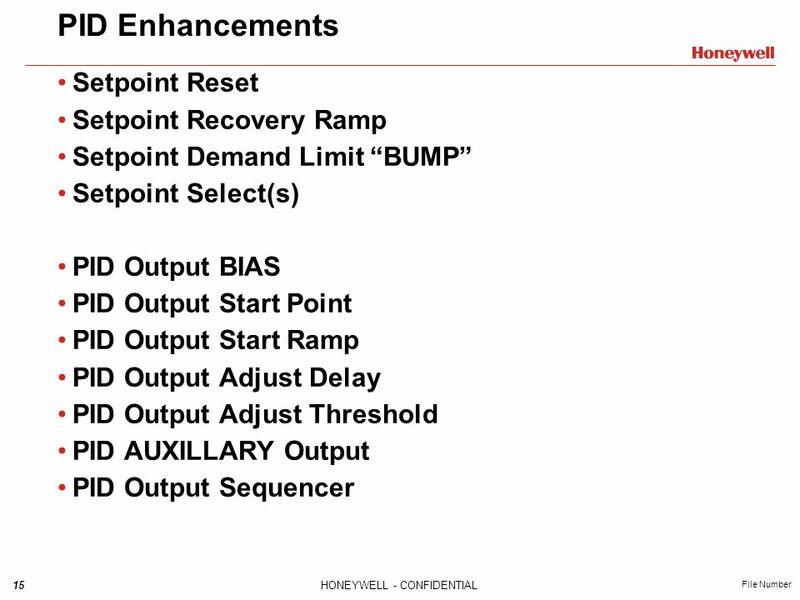 What adjustment(s) reduce ‘hunting’? 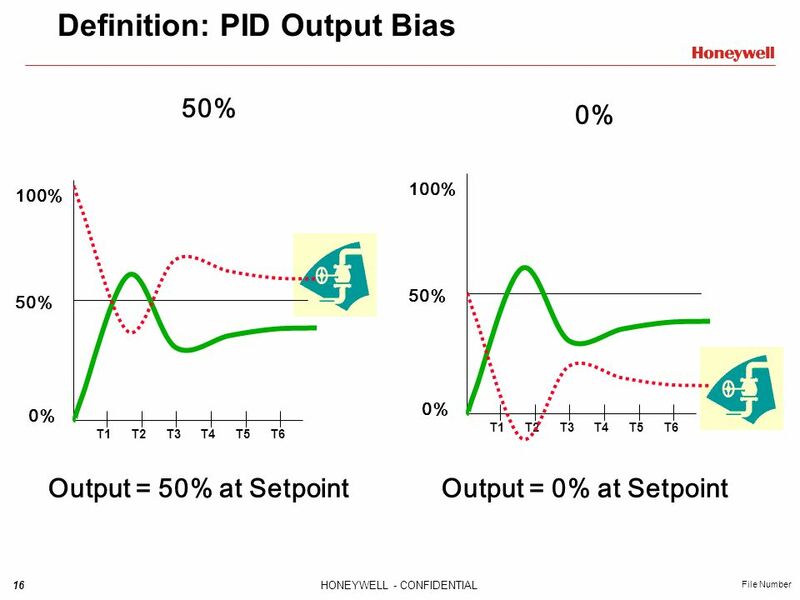 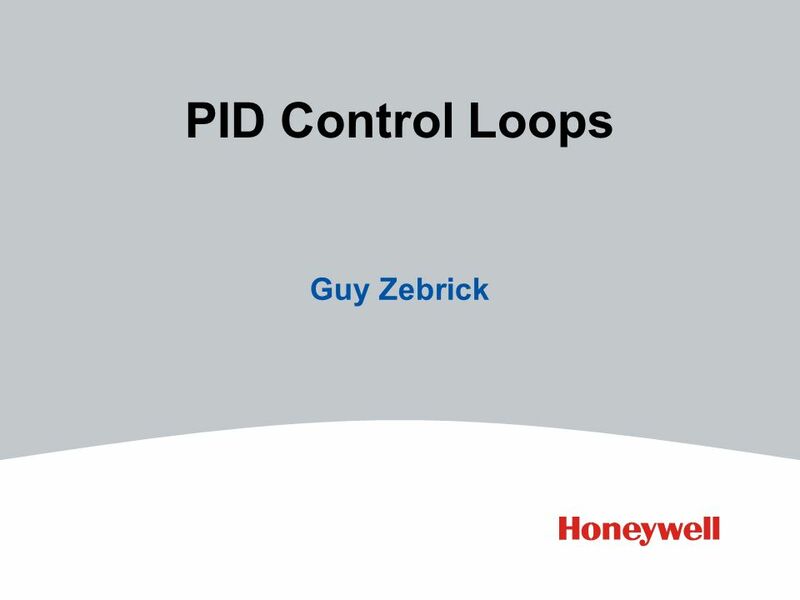 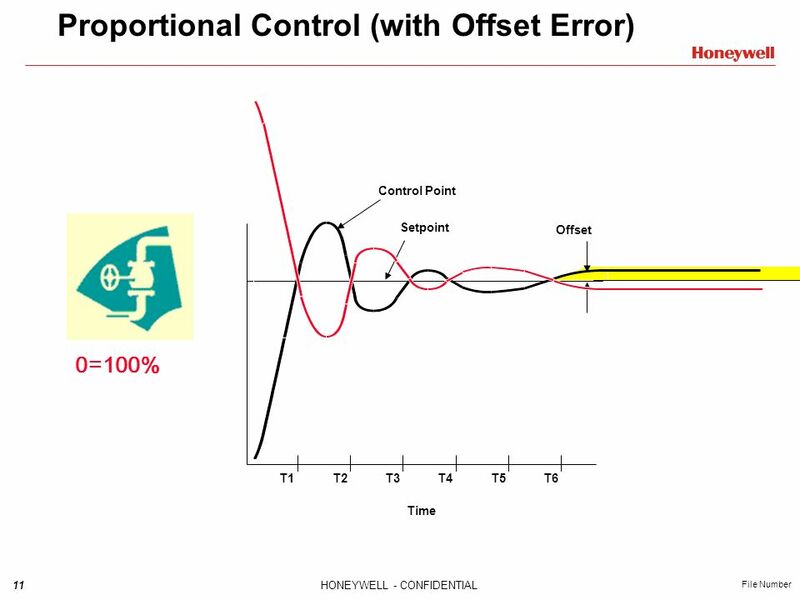 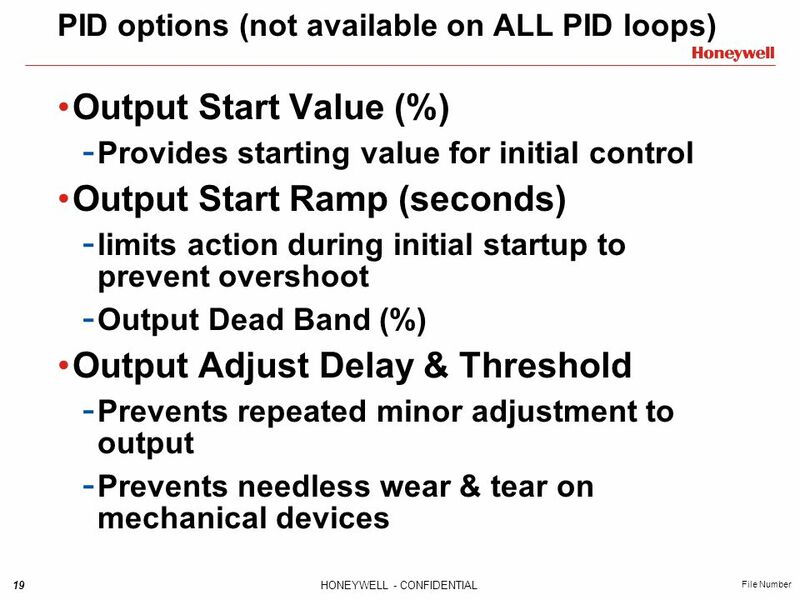 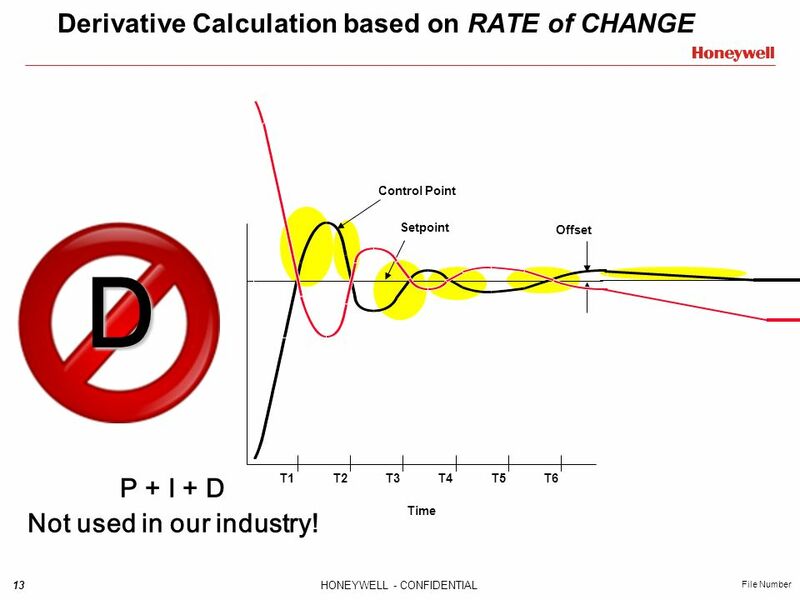 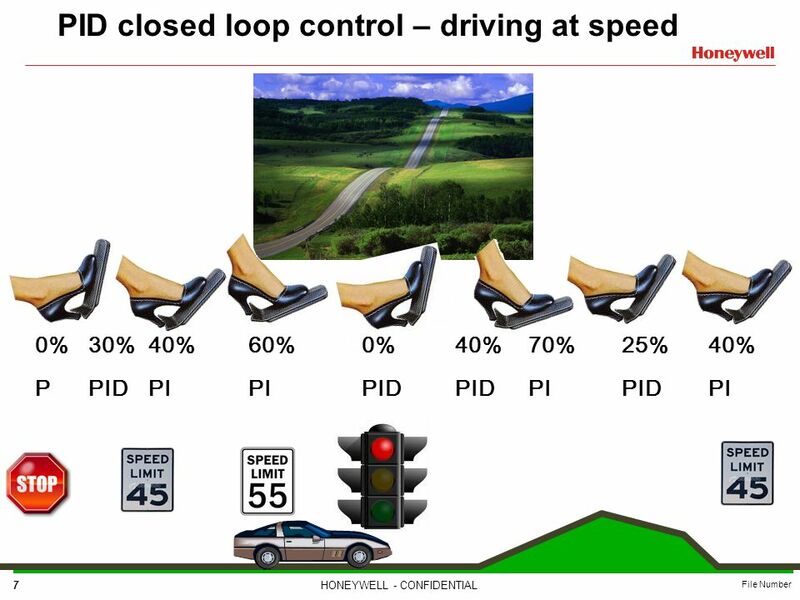 Download ppt "PID Control Loops Guy Zebrick." 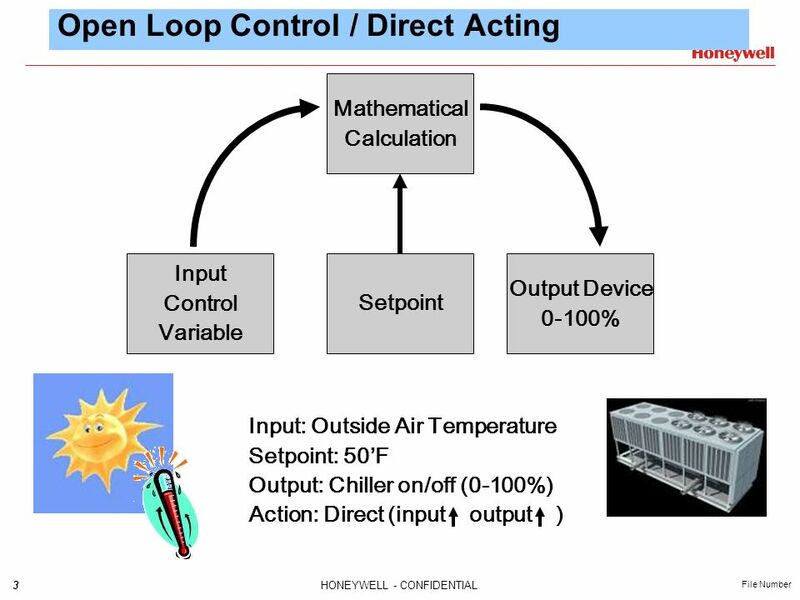 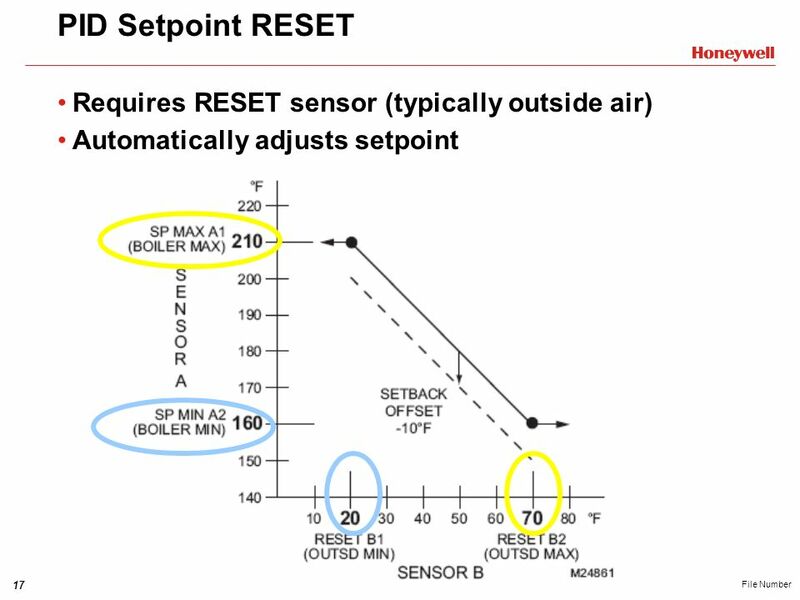 FIGURE 9.1 Control of temperature by process control.